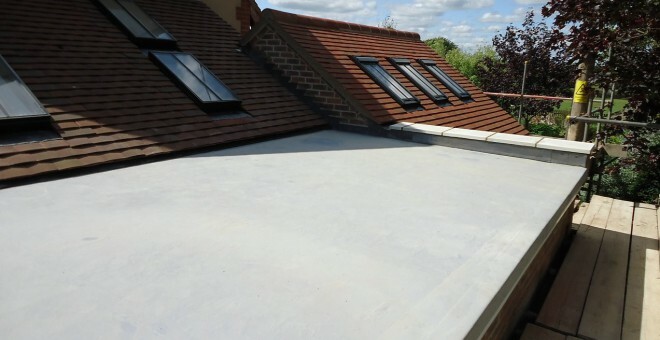 We offer one of the market leading liquid applied membrane products called “Sealoflex”, this system is design to overcome problem areas in which other systems cannot. 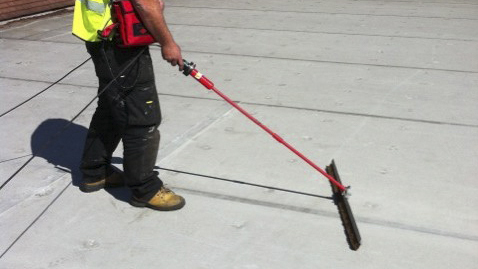 We provide a wide range of felt roofing systems for example, Flag Soprema, Baileys and Ico-pal. 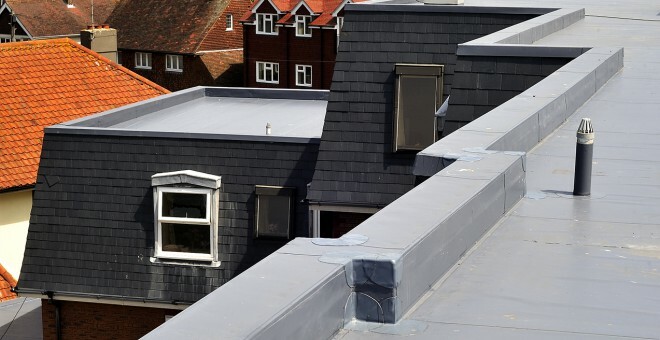 We offer a wide range of lead roofing work services including flat roofs, cover flashing/capping works and ornate lead work. 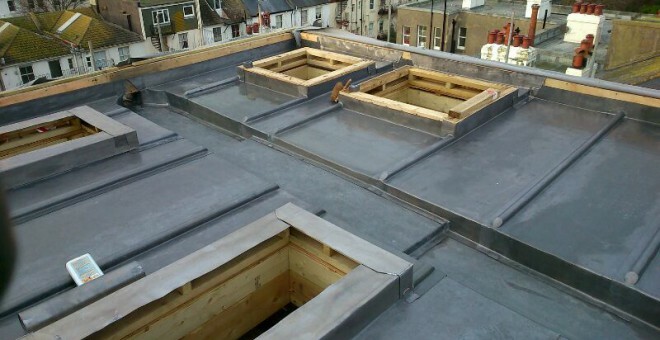 We have over 16 years experience in Electronic Roof Integrity Testing to single ply waterproofing membranes. 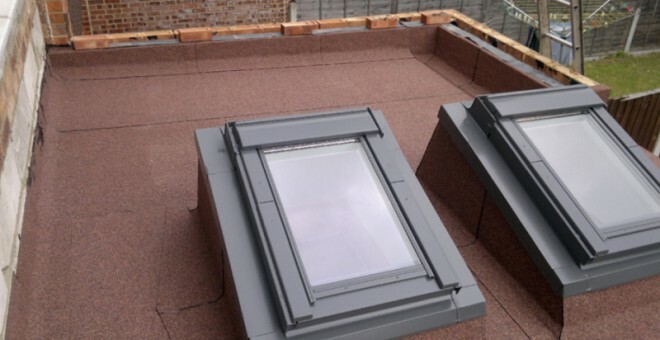 We have state of the art testing equipment at our disposable and offer a test and patch repair service for all electronic roof testing.